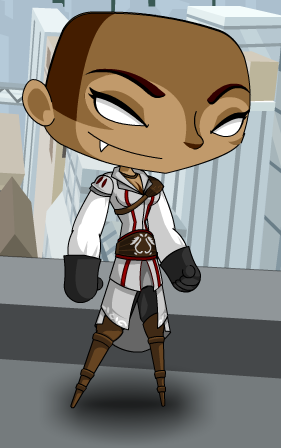 Description: Discover a lost history and prevent a disaster of Templar proportions with this super stylish assassin robe! 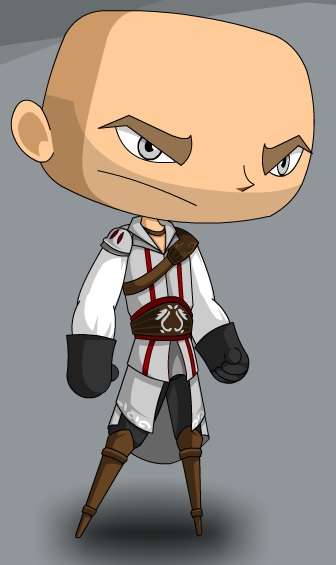 Note: This is a parody of Ezio Auditore from Assassin's Creed. Thanks to Amadri, Ashari and Sik.